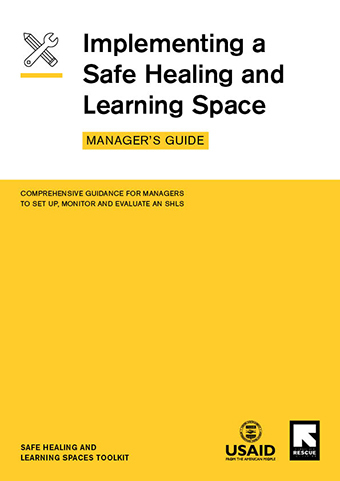 Step-by-step guidance to set up, monitor and evaluate a safe, caring and predictable environment in the SHLS. 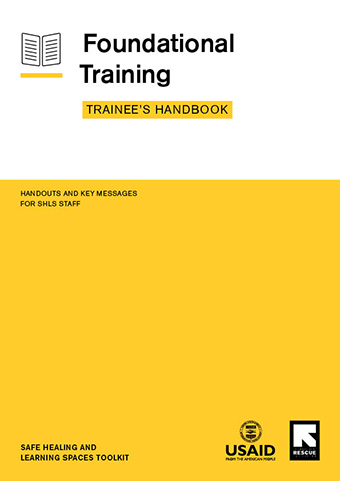 Comprehensive guidance for managers to set up, monitor & evaluate an SHLS. 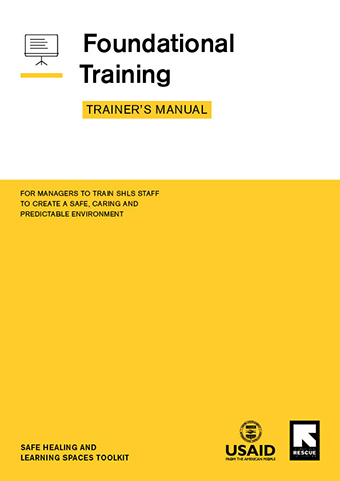 For managers to train SHLS staff to create a safe, caring and predictable environment. Handouts and key message for SHLS staff.